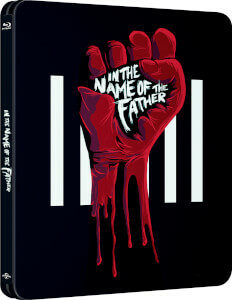 Good film Good price, Great looking Steelbook . Nuff said! An excellent thriller! Really love this movie and the steelbook is very nice! Great one for the collection at a bargain price! Awesome movie! Super cool steelbox! Always super fast shipping to USA! Got this as it was very cheap at the time. I can see why as no effort was put into the Steelbook itself. Very boring artwork and a cheapy matte finish to it. Only got it to add to my Steelbook collection as it was a good deal at the time. I ordered this because it's one of my favourite films for the price I got it for I was extremely happy, the film however didn't have any special features however the box art really made up for this if you are a science fiction fan or a steelbook collector this is a great film and a bargain for its price.